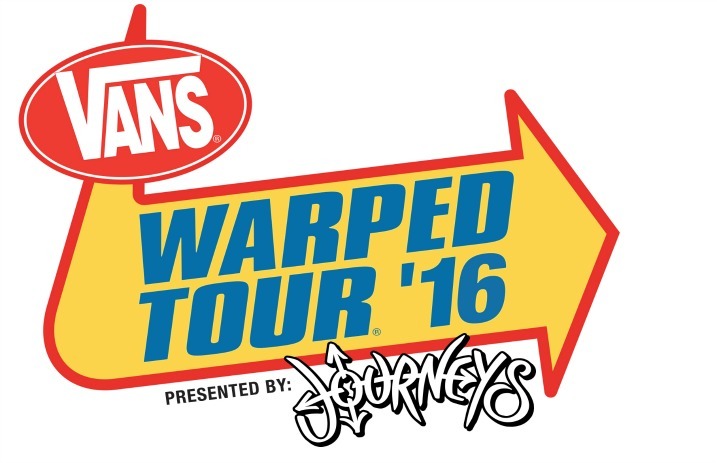 Warped Tour’s live stream of the first day is live! 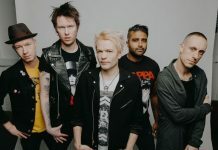 Tune in below to see sets from Falling In Reverse, Sleeping With Sirens, Issues, Sum 41 and many others. Check it out below and enjoy!